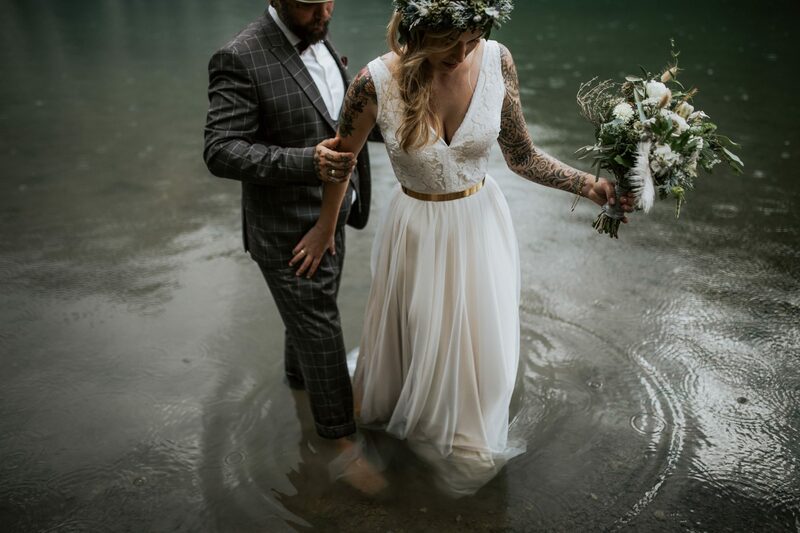 and therefore the perfect backdrop for the most romantic and intimate weddings! 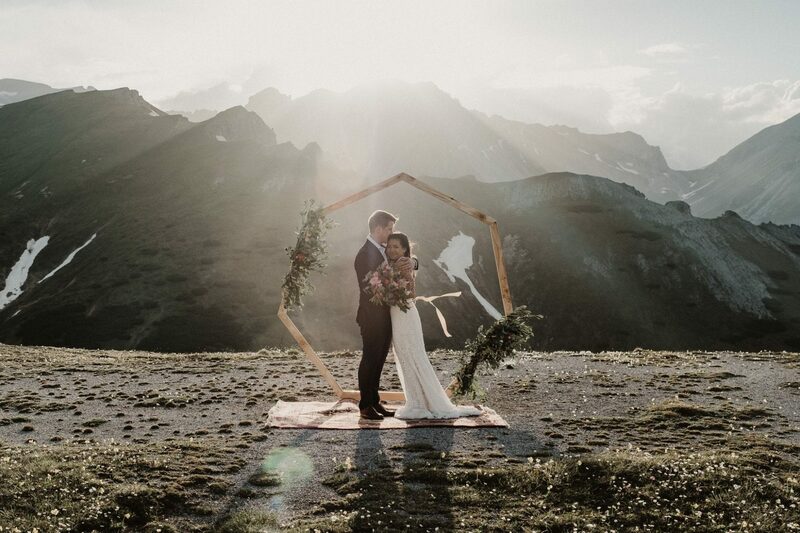 Saying “Yes” to each other while being surrounded by the mountaintops of the Alps, by friends and family, doesn’t that sound magical? 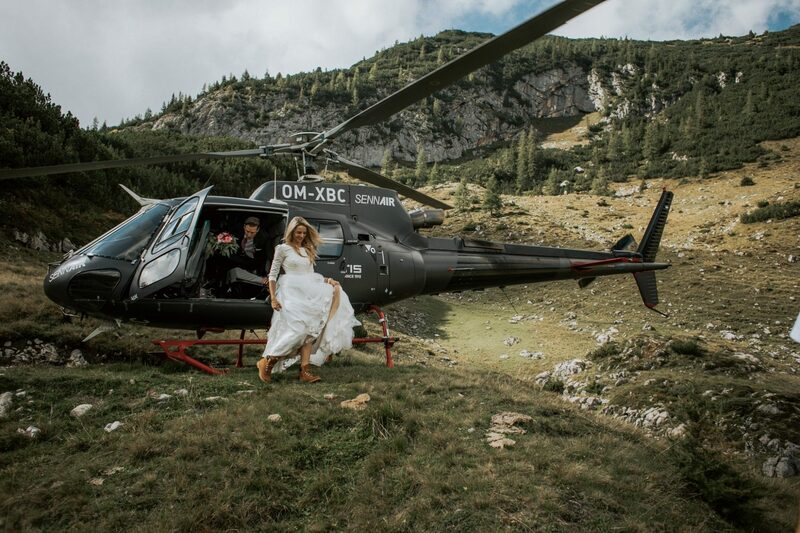 Or maybe it’s just the two of you, eloping above the clouds, the Alps (and your wedding photographers!)  being your only witnesses? 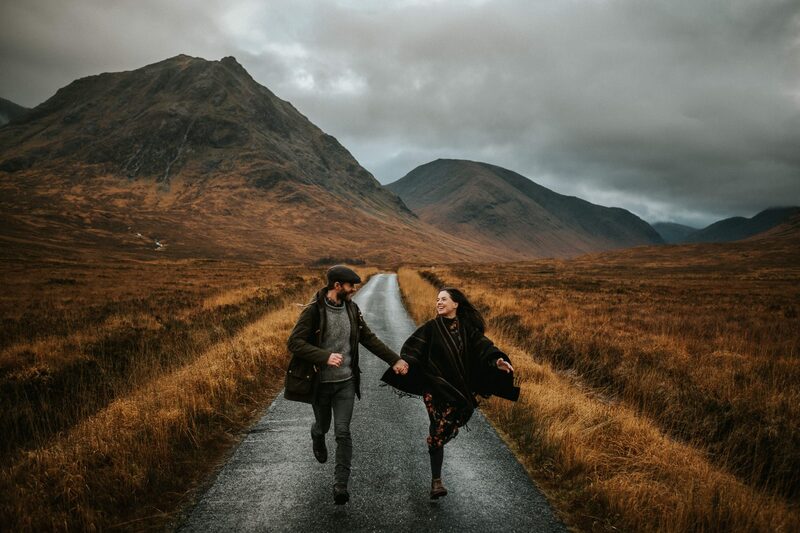 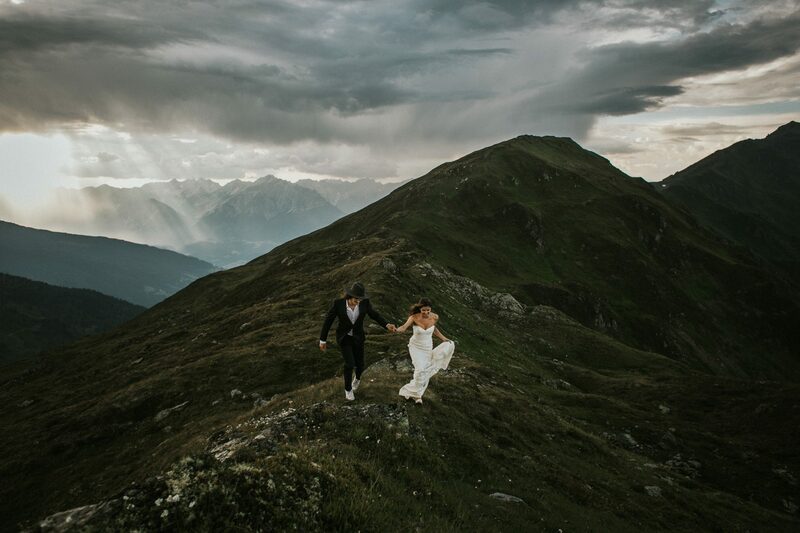 Our couples travel from all over the world to get married here in Tyrol, Austria: runaway romantics, globetrotters, adventurous lovers, just like you! 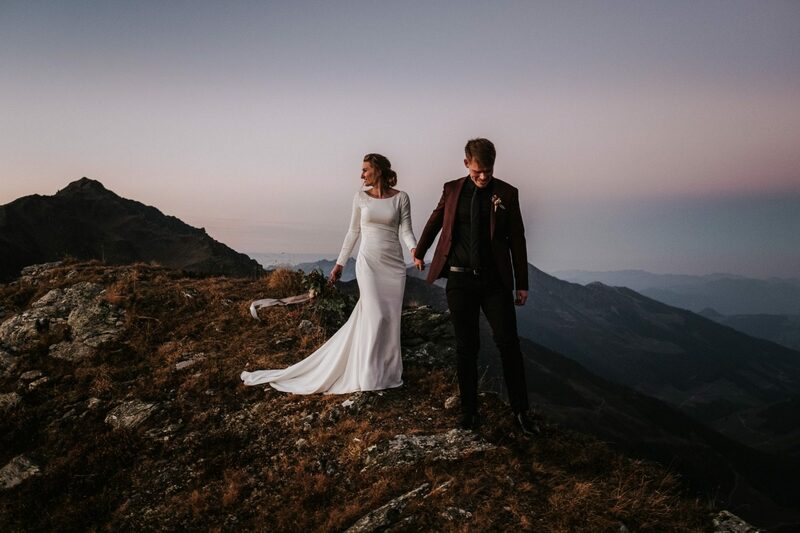 Have fun browsing through our photos for small intimate wedding ideas and Austrian mountain weddings – we are looking forward to telling your love story!